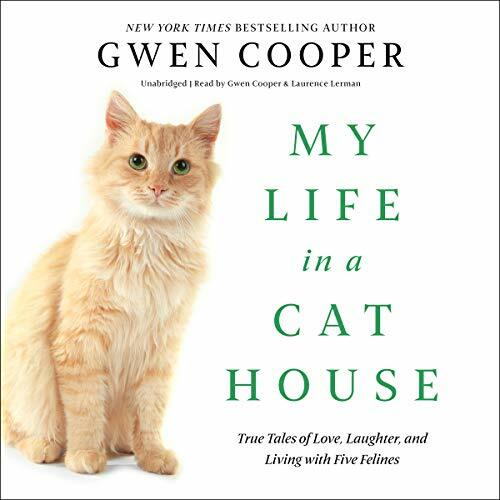 Showing results by narrator "Gwen Cooper"
An adorable five-week-old rescue kitten slowly learns to trust the woman who saved her. An obsessive cat teaches himself to play fetch and demands it morning and night from his hapless mom - whether she's working, sleeping, eating, bathing, or trying to enjoy some "alone time" with her husband. And Homer, the blind wonder cat himself, returns triumphant in a new story about life and love after worldwide fame. 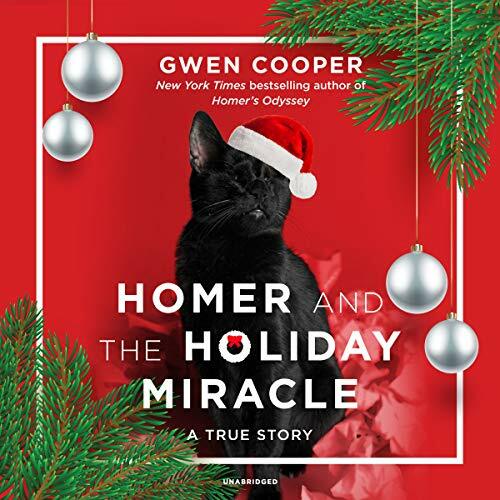 Homer, the world-renowned Blind Wonder Cat, returns this holiday season with an ins-purr-ational tale filled with holiday cheer! Fifteen years earlier, doctors had warned that Homer - a tiny, sightless kitten - was unlikely to survive and probably wouldn't have much of a life even if he did. Miraculously and against all the odds, Homer grew into a feline dynamo who scaled seven-foot bookcases, saved his human mom's life when he chased a late-night burglar from their apartment, and rose to global fame-paving the way for other special-needs animals once considered "unadoptable".